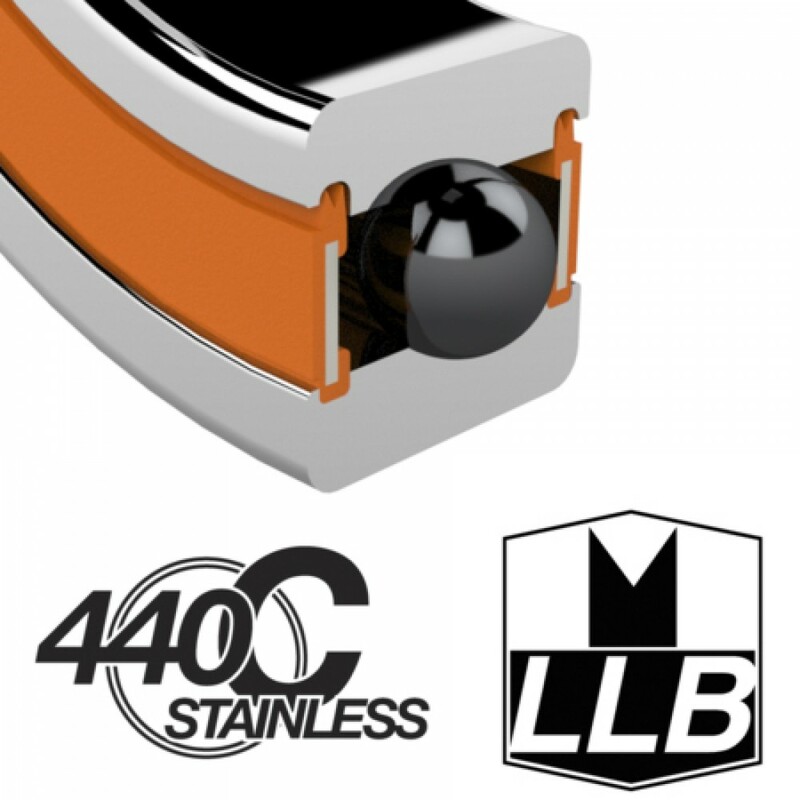 Enduro manufactures some series of bearings using 440 C stainless steel balls and races. This material provides maximum corrosion resistance in applications and environments where critical. Depending on the application, they are designed to ABEC-3 or ABEC-5 tolerances. 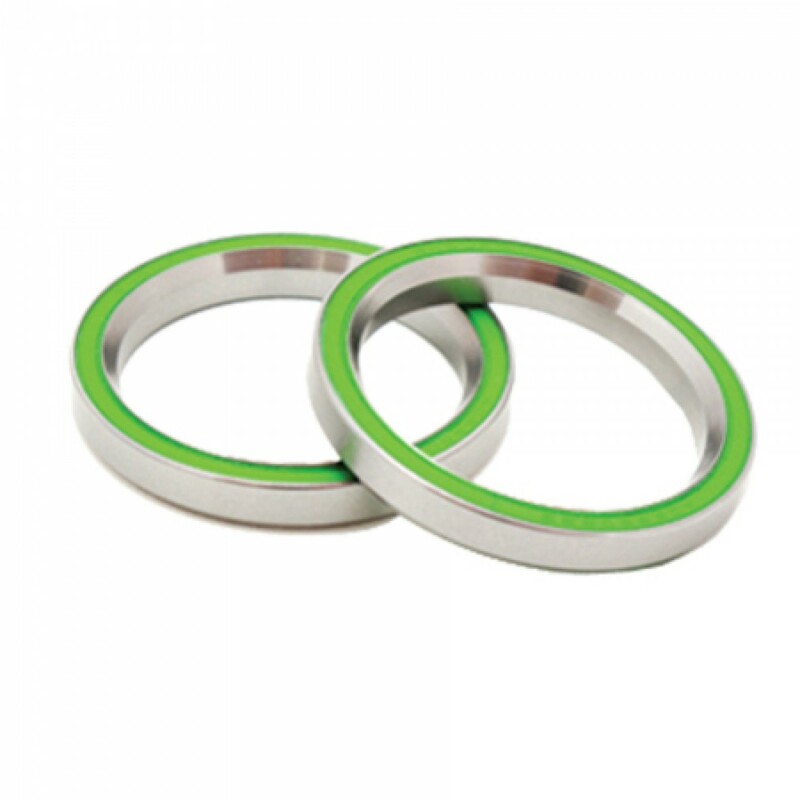 used in most of our bearings, but with far superior corrosion resistance.